Always use a strong and secure password for your gaming account and keep changing in periodically, at least every 3 months. Your password should be a combination of numbers, special characters, lower case and upper case letters etc. If possible, you can use a two-factor authentication where one password is the standard password which you enter online and other can be an OTP generated to your mobile phone. There are various techniques which hackers use to crack your password other than spyware and phishing attempts. One method is trying to log on to your account through Forgot password option and answering the security questions based on personal information which they might have stolen from you. Hence, it’s always important to ensure that your password or security questions do not relate to any of your personal information. Some gaming consoles like PS4 have an advanced biometric system with face-recognition technology where you can log in with your face to avoid your account being hacked through password breaches. Keep yourself aware of the various phishing scams and do not open any e-mail attachments if it comes from an unknown sender. Also, never click on any unknown links or suspicious files. 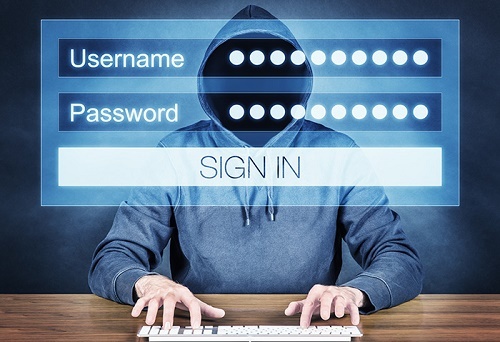 Hackers may trick you into revealing your personal information by falsifying a website that you regularly use. 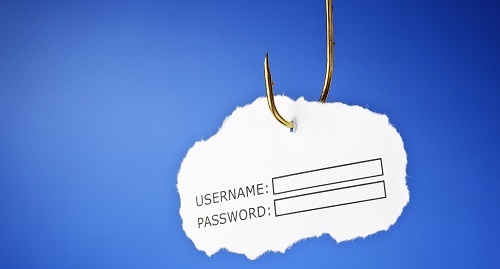 They try to send phishing emails that may appear completely genuine and trick you into giving your account information. Ignore pop-up ads and avoid clicking on malicious links to unknown websites. 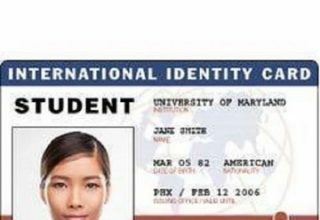 Never share your username or passwords in any social media, text messages, IMs or phone calls. Keep your PC or laptop secure by installing the latest Anti-virus and Anti-Malware. Choose a Comprehensive Internet security suite which can safeguard your system from all possible cyber threats including viruses, worms, Trojans, malware, rootkits, ransomware, adware, spyware etc. Also, always update your antivirus with latest signatures and patches. If you are using a windows PC for online gaming, make sure you have installed the latest security updates for your Windows. For instance, recently WannaCry ransomware spread across more than 104 countries affecting more than 2 million systems which did not have the latest security update installed. Hence, you should always update your system with latest Security patches whether you are a Windows, Linux or Mac user. 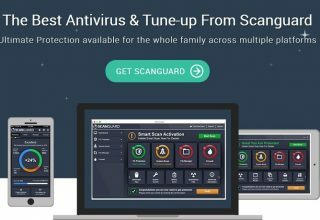 You should download and install the latest software updates for your tablets, mobile phones, computers to protect from any possible security threats and vulnerabilities in your devices. In order to ensure that you receive the latest updates when they are available, you can enable automatic updates on all your gadgets which you use for gaming. Be cautious while browsing across online gaming forums since this is one area where hackers try to trick you into revealing your account details by pretending as genuine users. You should remember that no gaming company will contact you and ask for your credentials. So, never reveal your username or password to anyone even if someone says that they represent the gaming company. 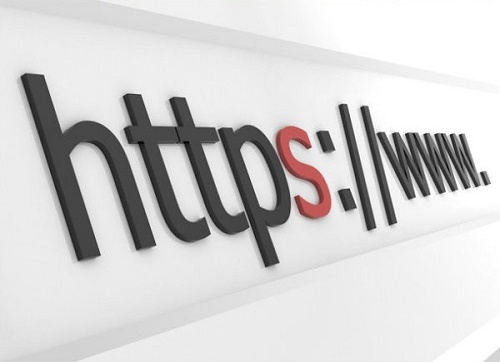 When you are logging into any online website or gaming forum, make sure that website is HTTPS enabled so that all your messages will be encrypted. Always look for the padlock symbol in front of the URL to make sure that the website is secure. One good example of a popular online poker website is 888poker which is highly secure and trusted by thousands of professional poker players across the globe. Also, secure your home or office network by installing a Firewall which can inspect all the incoming traffic and block any malicious traffic from entering your network. 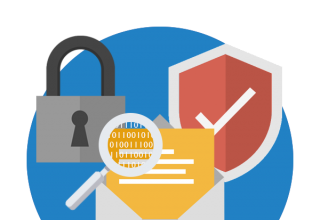 You can also use an IPS (Intrusion Prevention System) to protect your network from hackers. Securing your internet connection is very important to stay away from hackers. If you are using public Wi-Fi, you can add an extra level of security by using VPN. Avoid using public Hotspots to log into your gaming account since they don’t have any authentication and hackers can easily eavesdrop and steal your passwords. If you have a suspicion that your account has been compromised in a data breach, you can use a free service called have I been pwned to confirm the same. If you come to know that your gaming company has suffered a data breach, you should contact them immediately and change your username and password. Always use your common sense and understand the vulnerabilities and security risks involved in online gaming. You should also stay updated about the latest technology news like any data breaches or cyber-attacks which could affect you as well.